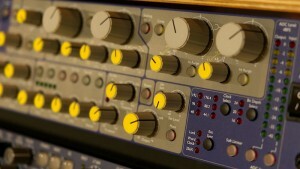 The recording studio equipment used by Bluebird Studios is the best available today. I have spent years auditioning gear and continue to look for the products that make a real difference. The EQ that brings out the air in the acoustic guitar may not be the best choice of for pushing the bottom on a kick drum. 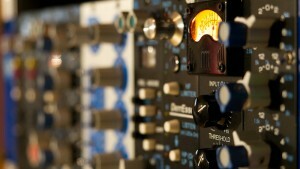 That is why you will see different high end brands of EQ, compressors, Reverbs, Filters, de-essers and more. The collection of preamps I’ve built up over the years cover a lot of ground. From crunchy mid frequencies to soft lower range to crisp top end. 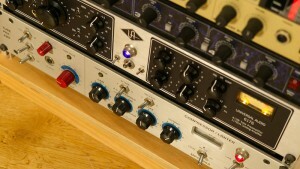 It’s probably true to say that one type of preamp can cover every recording task or at least almost all. 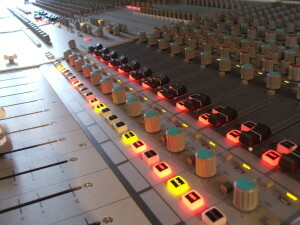 But having different types of preamps can an add to the production value and ultimately give me and my clients the results they crave. Click here to contact me if you have any questions about gear used.